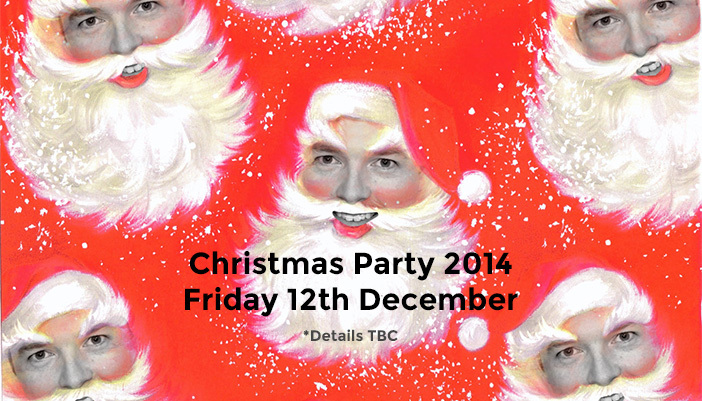 Please all save Friday the 12th December for the Christmas party. Location and times will be confirmed nearer the time. 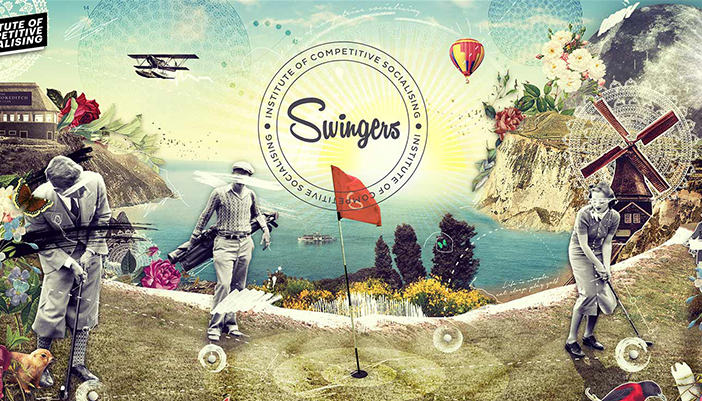 Until 20th December at Factory 7 near Shoreditch High Street Overground- A warehouse that has been turned into a pop-up 9 hole crazy golf course. The venue also includes two cocktail bars and street food from London's most exciting vendors. From 24th October to 31st March at the Natural History Museum. Celebrating its 50th year, the exhibition returns to the Natural History Museum with some extraordinary species on the planet captured by professional and amateur photographers.